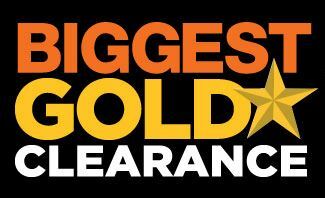 Hurry and check out the Kohl’s Gold Clearance Event going on thru today 1/15. There are tons of Clearance items to choose from and markdowns up to 80% off! Choose from decor, clothing, bed & bath items plus more. There is a little something for everyone, but shop soon to get the best selection. Offer valid thru 1/15. Shipping is $5.95 or FREE on orders $75 or more.